About ⋆ Free Style Graphics, Inc.
Mike Adamczyk’s first commercial store front in 1985. 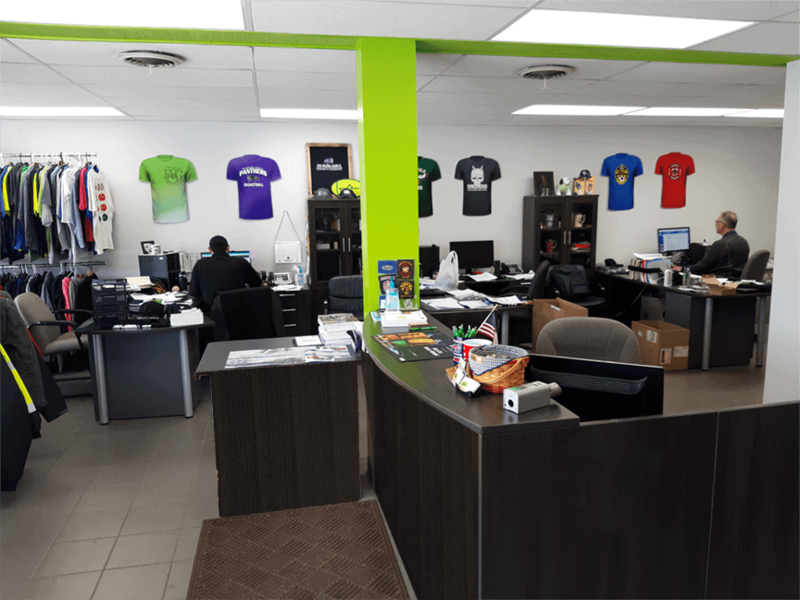 Free Style Graphics, as the company it’s known as today, started with Mike working nights screen printing in his garage & basement. 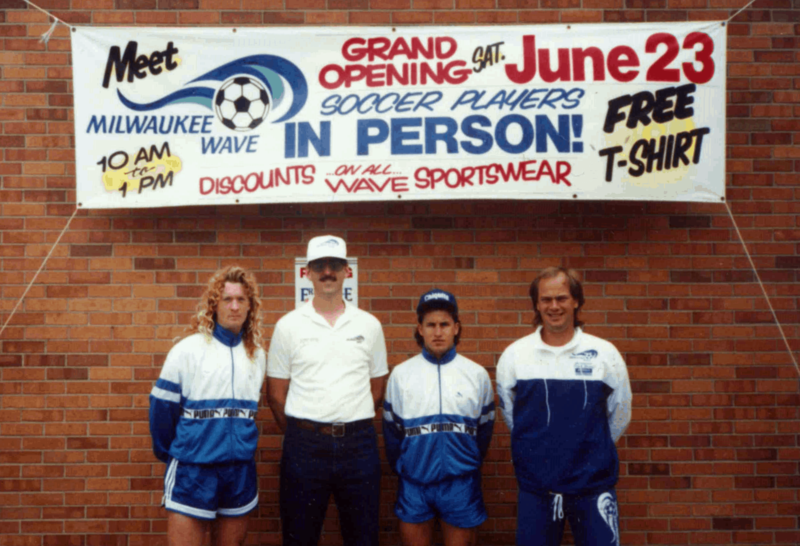 The late nights paid off allowing Mike to move into a retail space @ 6015 West Forest Home avenue in 1985. After four years of hard work Free Style Graphics grew into it’s current Brick & Mortor location @ 4901 West Forest Home. Today, Free Style is a small business operation serving Wisconsin business’s as well as one time customers with small orders the “Big Shops” won’t touch. Free Style delivers to customers on a national level with all the same offerings as a large scale decoration company. Free Style is still at 4901 West Forest Home 34 years later. Working with Free Style is easier then ever, most transactions can take place through email, saving customers time & money.